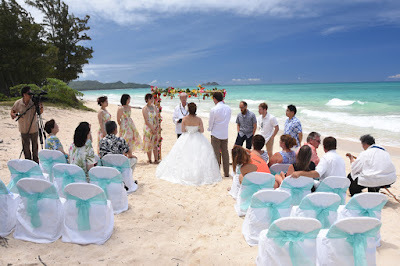 Looking for a bigger wedding package with a Bamboo Arch, and chairs for the guests, set up on the beach? 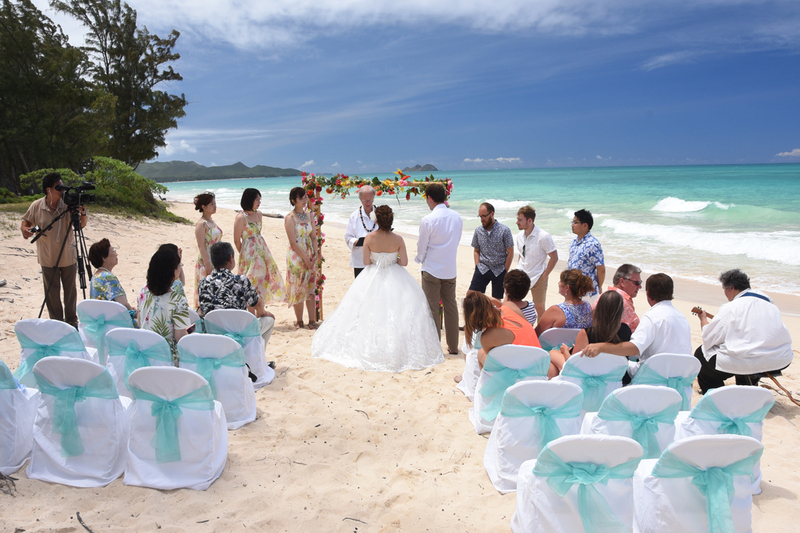 Sounds like our "Royal Waimanalo" wedding package. 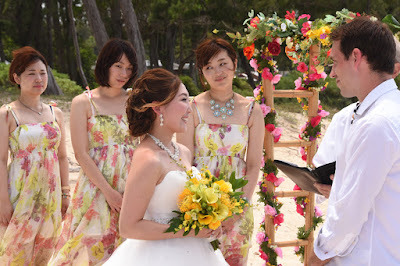 Have to arrange my niece’s wedding at one of local wedding venues. 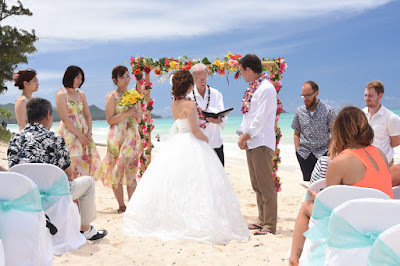 Have been looking for best wedding planners who can help to make her dream come true. 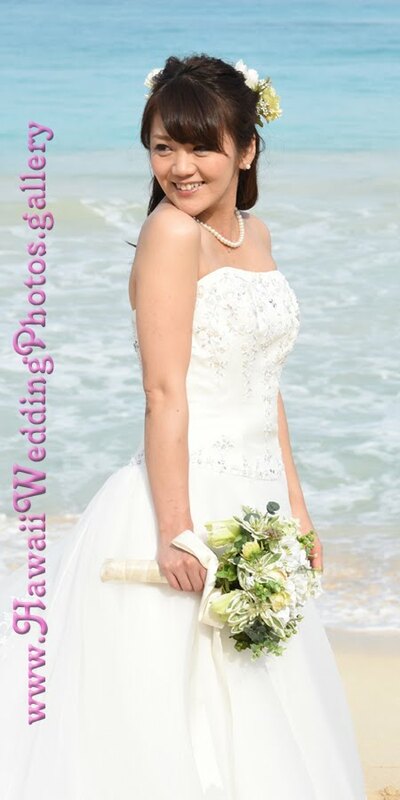 Come to know about one from my friend as she hired them for her wedding too.